While my time to view news and Sunday morning talk shows is limited it is difficult to ignore that shows that discuss the Washington beltway and current events continue to bash President Trump and pile it on. Much of the hoopla last week centered around a newly released book by Michael Wolff, titled, “Fire and Fury.” The very polarizing book is really more of the same thing we have heard Trump detractors spouting. It paints a picture of a dysfunctional White House and an administration led by a buffoon with a short attention span. Trump's reaction to cutting comments made in the book instantly raised the book to "best seller status" by the media. Even as the so-called media experts are quick to mention that while the book does not live up to journalistic standards such as checking facts and that it is full of unsubstantiated allegations they teased those with inquisitive minds to purchase a copy and because of this all copies were said to have quickly sold out. T he above tweet by President Trump only added fuel to the fire as talk show host last week focused their discussions on the book's revelations and on ripping apart the idea Trump was a genius and dispelling any notion that he was stable. The idea of declaring him unstable and pushing him out of office again surfaced, however, before the dust has even settled on this a new controversy has arisen that will give those in media a whole new reason to be agasp. This surrounds a story the Washington Post first reported claiming that Trump made vulgar comments during an Oval Office meeting with members of Congress about immigration policy that could be considered offensive or even racist. The article claims he said, “Why are we having all these people from shithole countries come here?” when he referred to countries mentioned by lawmakers. Trump then suggested that the United States should instead bring more people from countries such as Norway, whose prime minister he met with Wednesday. The president, according to a White House official, also suggested he would be open to more immigrants from Asian countries because he felt that they help the United States economically. The Sunday morning talk shows covering politics and current events taking place in Washington are an excellent place to go when trying to measure the media's response to what is happening in America and what they want us to think. 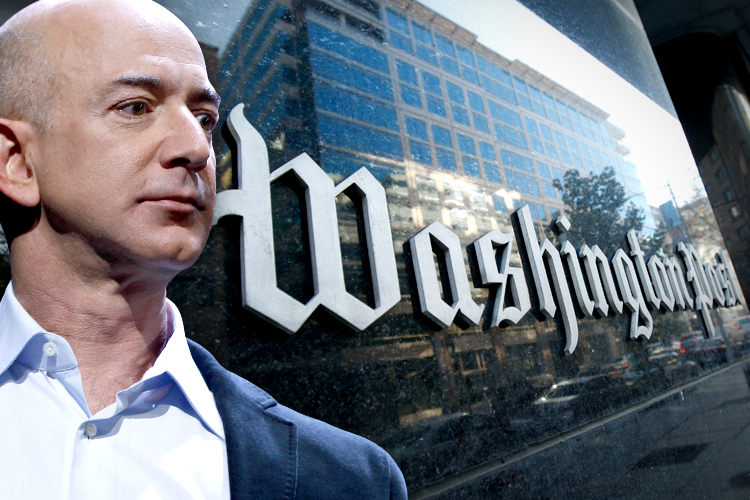 It seems each of these shows must have at least one guest on their panel from the influential Washington Post owned by Amazon CEO Jeff Bezos. Consider this proof that much of the so-called news content remains controlled by some rather strong players that often are driven by an agenda of self-interest. It is difficult to think with all the money Amazon receives from its CIA-NSA cloud computing contract the Washington Post is immune to being swept up in the plans of the Washington insiders and those entrenched in what is known as the establishment. If that is indeed true it seems they are driven to divide America so they can continue to have their way without resistance or questions being raised. 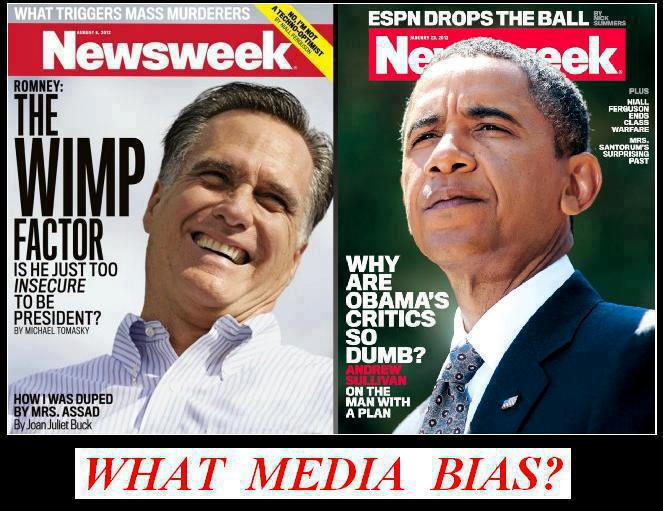 Media bias is displayed in many ways. During interviews, we often get an opportunity to witness examples of just how badly you can treat a guest invited to answer questions. Over the top efforts to put words in someone's mouth and take statements out of context then spin them in the most harmful ways is shocking. Combine this with rampant speculation geared to tantalize the viewer. Shows that claim to focus on the nation and the news that affects all of us have fallen into the habit of continually grinding away at Trump. Rather than addressing important issues, they continue dishing out a heavy dose of Trump bashing by employing tricks such as taking comments out of context, straight-out misstating his position then putting it in an unpleasant light, dropping a subtle innuendo or nonverbal sign of disgust. This post is not just about the constant bashing but to call attention to the fact that a "free press" is generally linked to the idea they will be fair because such a freedom generally comes with a degree of responsibility. A major concern surrounding a media that is constantly banging away at the President is the cultural damage it inflicts by widening the social divide we already have in our heavily polarized country. The strong bias these shows often display could explain why the press is often held in such low esteem by the very public that relies on them for information. In many ways, the media has become viewed more as a tool for those with an agenda than the protector of the people and defender of our rights. This has even infected publicly supported news shows such as the PBS Newshour. 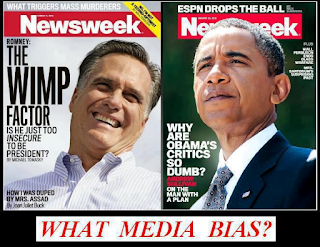 News coverage filled with personal opinions, subtle digs, bias comments and even subliminal messages taint the premise media is fair. While the media claims to reflect "the pulse of the nation" it could be said that they are more interested in shaping our opinions than truly reflecting what we are feeling. Many of the major media websites do not even offer a comment area, or if they do they are restrictive in the comments they accept. This could be considered a form of censorship because it appears they would rather not show the views of those who disagree. News heavily skewed to disparage Trump and comprised of an unrelenting barrage of attacks do little to inform, bring us together or create calm between Nations. This may be exactly what the Military-Industrial complex wants. It is possible a little less focus on Trump and more focus on the important major issues of the day might be in order.